Jan Carsten is a software developer, coffee enthusiast and bearded man. 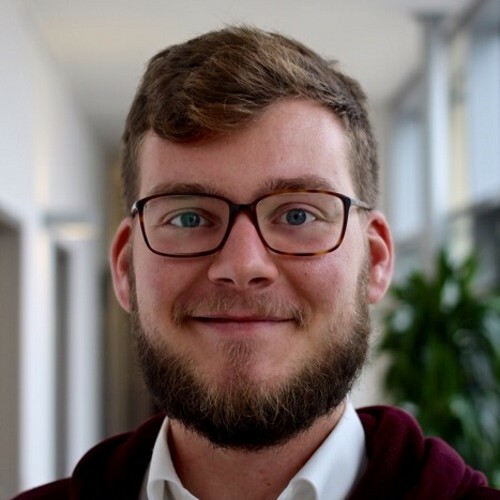 Since doing his studies at university of Bonn and university of Hamburg he has been actively working in the software industry, utilizing various technologies. He has been involved in both start-ups as well as established global organizations and research. Jan is currently working in the software consultancy business with emphasis on C#, Java, architecture and security, functional programming and software craftsmanship.